French electronic music duo Daft Punk have been pretty much killing the merch game lately, with each and every item they release on their website coming with pitch-perfect 80’s style advertising. 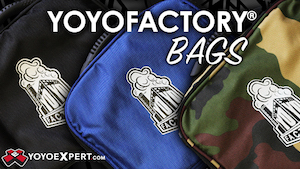 Their latest releases include a New Era™ fitted cap, an official Wham-O Frisbee™, and one of our beloved Russell YoYos! 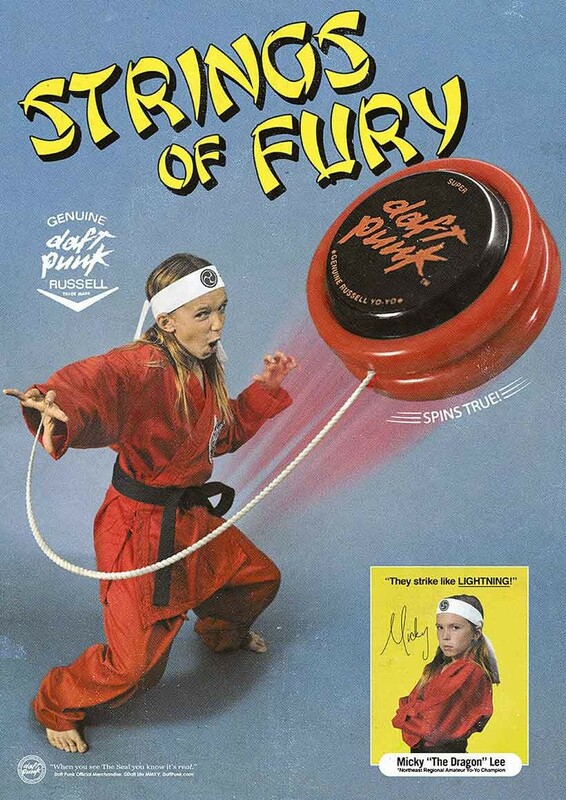 The company who famously produced surprisingly great-playing promotional yoyos for Coca-Cola for decades has produced an official Daft Punk yoyo, and the ad for it is absolutely PERFECT. You can pre-order yours at the Daft Punk site now (they ship in July).